Join the Mind Oasis community now to receive access to 5, 10, and 15-minute guided meditations in your inbox shortly. 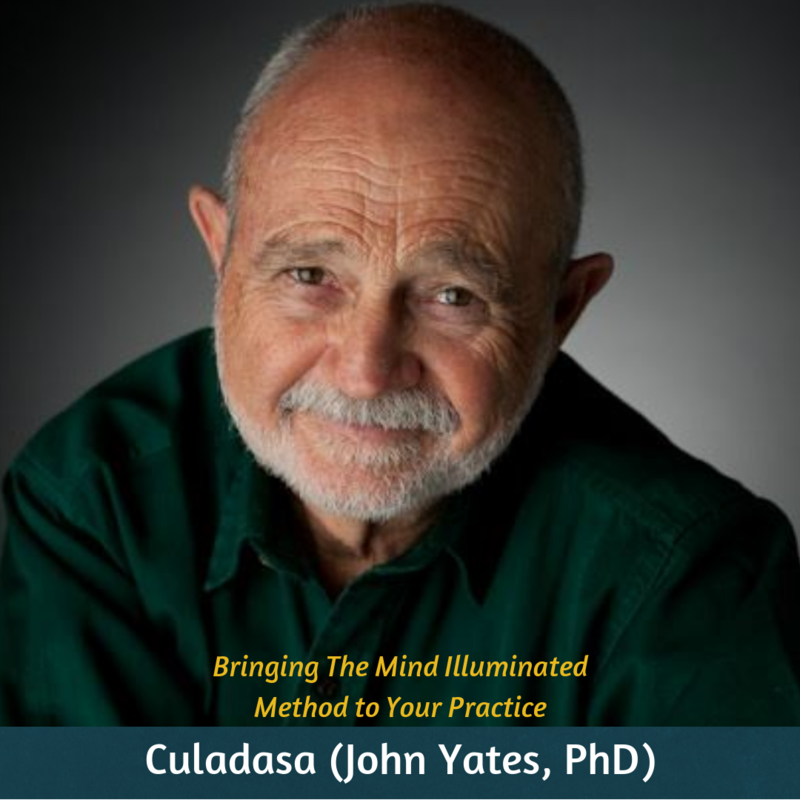 You’ll also receive the Mind Oasis newsletter – chock full of meditations, meditative tips and tricks, class announcements, and more. Our signature FREE offering is Meditate on the 8s – 30-minute group meditations with a livestreaming guide offered each day! Please take a peek at the MO8 schedule here and place a meditation on your calendar. You’ll be happy you joined this growing online sangha (community) of practitioners. PS – Your contact info is safe with us. We would never share it with anyone.